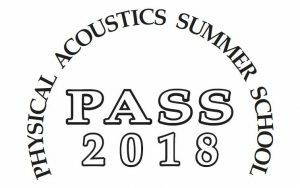 The 2018 Physical Acoustics Summer School, PASS 2018, will be held at The Inn at Ole Miss Hotel & Conference Center on the Oxford campus of The University of Mississippi, with arrival on 03 June and departure on 08 June 2018. This is a change of venue from the prior two Physical Acoustics Summer Schools. Participation, including Students, Lecturers, and Discussion Leaders, is limited to ﬁfty. Full-time participation of all is required. Part-timers and visitors are not permitted. 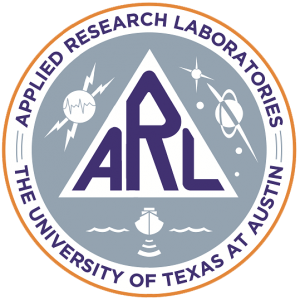 Purpose: The purpose of the Summer School is to bring graduate Students, distinguished Lecturers, and Discussion Leaders together to discuss a wide variety of subjects in physical acoustics. 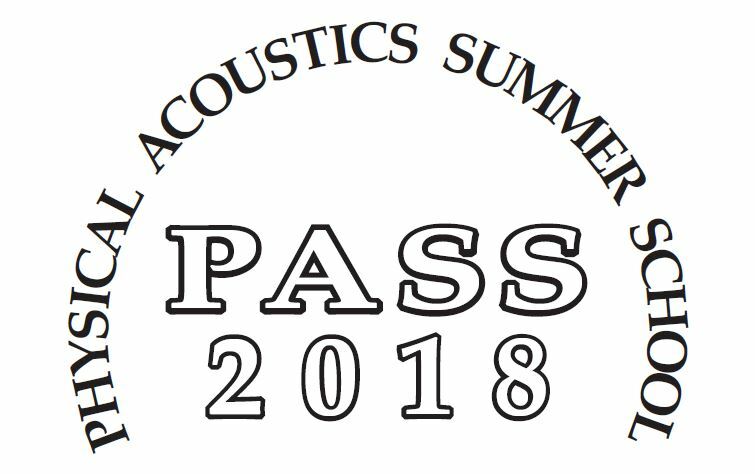 PASS will give students opportunities to meet experts and discuss topics they would not ordinarily encounter in their own colleges and universities. 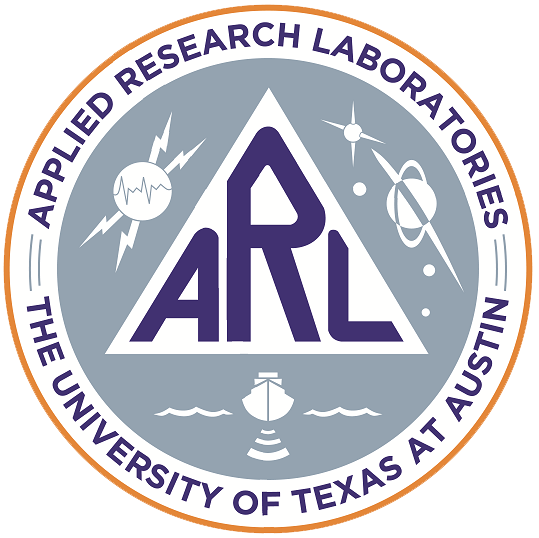 Students: The focus of PASS is on intermediate and advanced graduate students. Lecturers and Discussion Leaders: The Organizing Committee will select approximately eight lecture topics and appropriate Lecturers and Discussion Leaders. Costs: Participants provide their own transportation. Oxford is about 80 miles from Memphis International Airport (MEM). Some free van transportation will be available. There is a $200 Student Registration Fee. The basic costs of participation, including room and board, based on standard multiple-occupancy for Students, will be paid by sponsors. 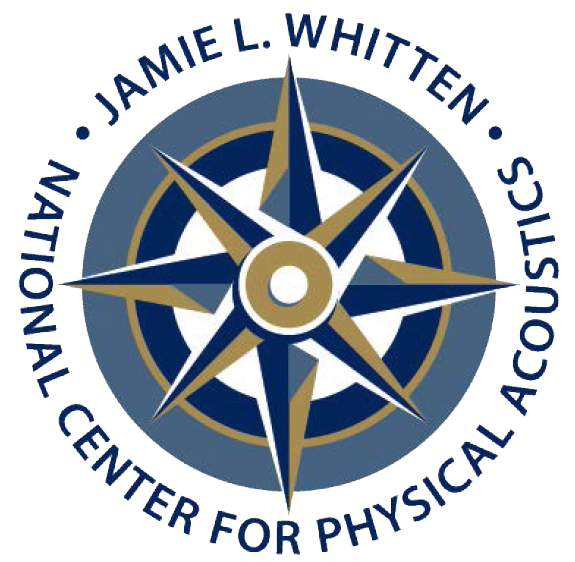 Program: Program information, included in a full Preliminary Schedule, will be available to all those who request the Application Forms from the webpage (above) at the National Center for Physical Acoustics (NCPA) at The University of Mississippi. 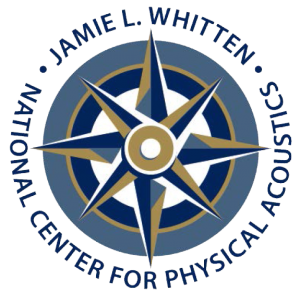 Application Deadline: Complete applications for the 2018 Physical Acoustics Summer School must be received at NCPA no later than Monday 19 February 2018. Applications: All participants must have a completed Application Form on file. Students must also provide a transcript and one professional reference letter. Copies of the Announcement, Application Form, and Preliminary Schedule will be available at https://ncpa.olemiss.edu/pass-2018/. The initial contact is Debra A. Bos.